Set the requirements for practice and standards of practice. Evaluation and assessment of an applicant’s credentials and qualifications. Register, certify and license applicants. All the regulated occupations require registration and licensing by the respective regulatory organization in the field. It can take months or years before you get fully licensed by the regulatory bodies in the profession you work. The time it takes to get regulated or licensed in a profession depends on things like professional requirements, applicant’s knowledge and where an applicant completed the relevant studies. Canada has 10 provinces and the standard each province looking for can vary from province to province. There are certain occupations where the licensing authority has signed international mutually beneficial recognition agreements that make a candidates life easy to get licensed. Long story short many occupations need a license to practice and an applicant must make sure that what requirements are there before they can apply for a job or profession they would like to practice in Canada. What you may know before immigrating to Canada? Research about your profession’s regulatory requirements in the province you are planning to immigrate to. 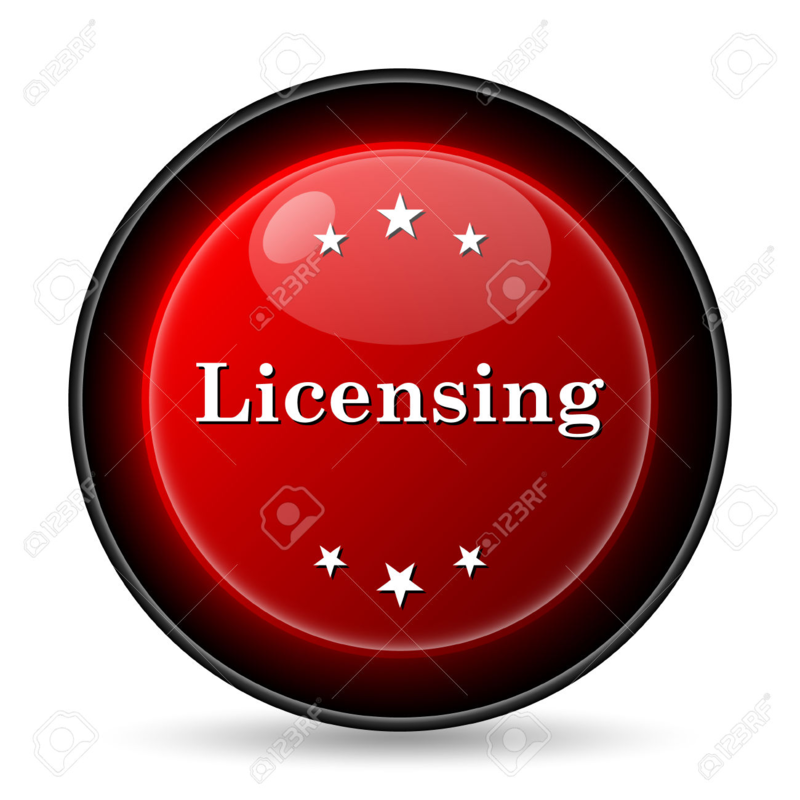 If you are not sure about your regulatory requirements please contact CIIS to know more about your professional requirements to get licensed in your profession or contact your regulatory authority to know more about licensing process. Complete a period of monitored work experience. Some profession only needs voluntary or noncompulsory licensing. For that professions, you need no license to practice in the profession but you may not be allowed to use your professional title unless you are registered. Fill out our contact us forms to know more about following profession’s licensing requirements.